Angela has enjoyed more than 20 years in the nail industry and is trained to the highest level. 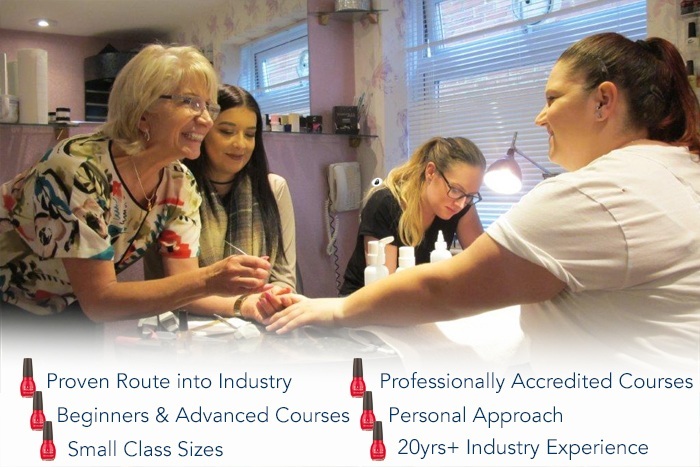 A master nail technician with an NVQ in Nail services, an NVQ assessor and a qualified training provider using some of the best products in the nail industry today. Angela has her Certificate in Training Practice through the CIPD and is a member of HABIA. “I wanted a career that would allow me the flexibility I needed with a young family. I loved the idea of being able to work for myself whilst producing something of real beauty that made both me and my clients feel good, it allowed me to indulge my love of people. 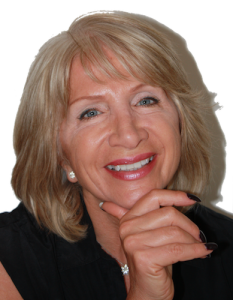 Based on the edges of Surrey, very close to Hampshire and Berkshire Angela offers all students ongoing and personal support, you will find her the most approachable and generous teacher.